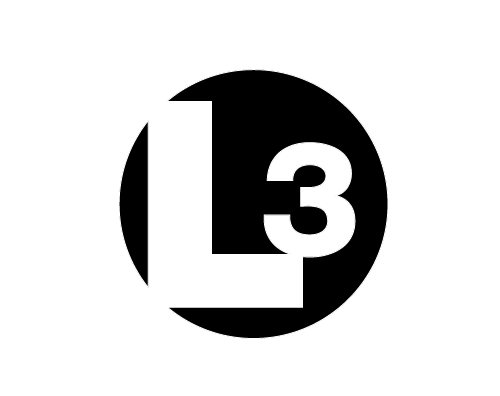 L-3 Technologies is a US-owned provider of security and detection systems; employing 38,000 people across the globe. In 2014, part of its UK operation set an ambitious target to reduce the Lost Cost of Quality (LCOQ) in its operations. These costs, which derived from errors in supply, manufacture and delivery throughout the value chain, were accounting for a significant loss of profits; yet at a detailed level, they were proving to be very difficult to detect. The company needed a means to do that. L-3 Technologies received a 3900% return on investment with savings of £1m per annum directly resulting from the use of Isoma. L3 chose Isoma Analytics, which it added to its existing Isoma suite. Analytics furnished L-3 with a comprehensive set of quantitative tools for analysing and improving process efficiency and effectiveness. It allowed L-3 to model and test highly detailed process scenarios on utilisation, cost, probabilities and cycle times. LCOQ, as a percentage of turnover was reduced by 45% in 12 months. Savings of over £1m per annum were directly attributable to the use of Isoma Analytics. This represented a return on L-3’s investment of 3900%.